It’s been quite a year for Spark of Amber. 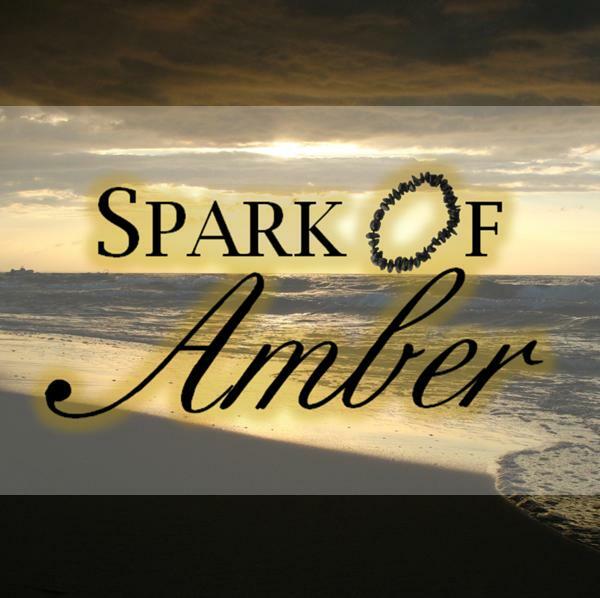 I began Spark of Amber in March of 2013, with the goal of making beautiful, handcrafted, authentic Baltic Amber jewelry affordable and accessible to United States customers. Over the past year, one of our favorite products has consistently been our various styles of Baltic Amber teething necklaces. 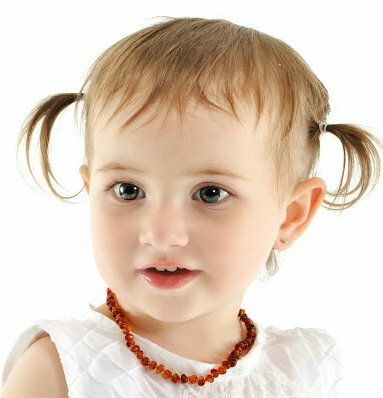 At Spark of Amber, we offer a beautiful range of teething necklaces for little ones. 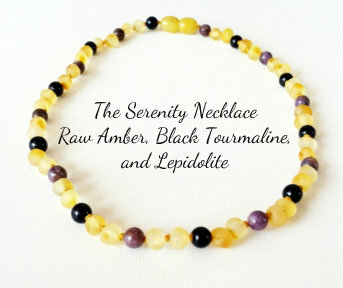 We also offer the Tranquility Amber/Hazelwood necklaces that are quite popular. For adults, we sold out of our Meadow Green Amber Bracelets over the holiday season. The Sunny Days and Campfire Raw necklaces for adults and teens were also quite popular. 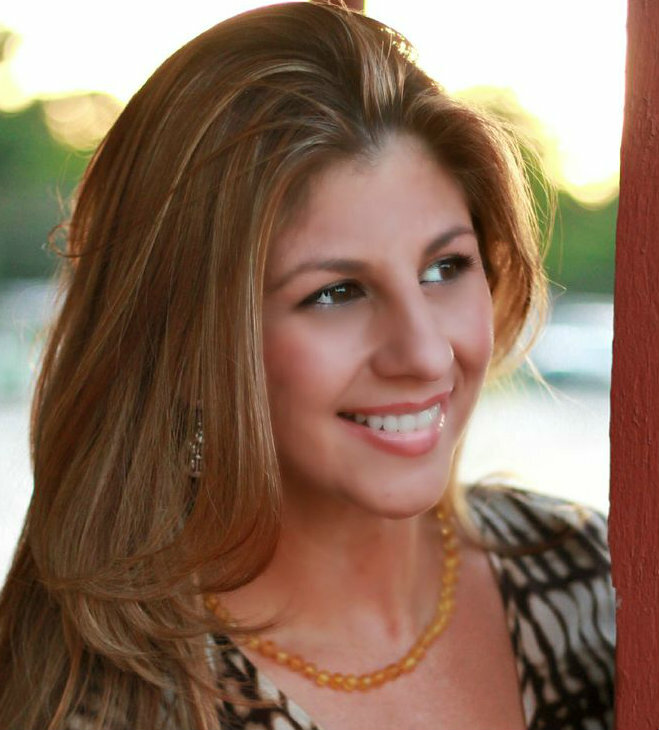 Another great seller in 2013 was the children’s Serenity Necklace for calming. Made of 100% natural Black Tourmaline, Raw Amber, and Lepidolite beads, this necklace (in the child’s size) is currently sold out and we are in the process of making more of these to offer in 2014. We offer the TEEN/ADULT size of Serenity Necklace that is still in stock as well! So, what are our plans going forward? More of the same great products you love! A meadow green teething necklace, and some “it’s a boy” and “it’s a girl” custom designed teething necklaces are in the works. For adults, we want to add some more raw amber bracelets to match our raw amber necklaces! 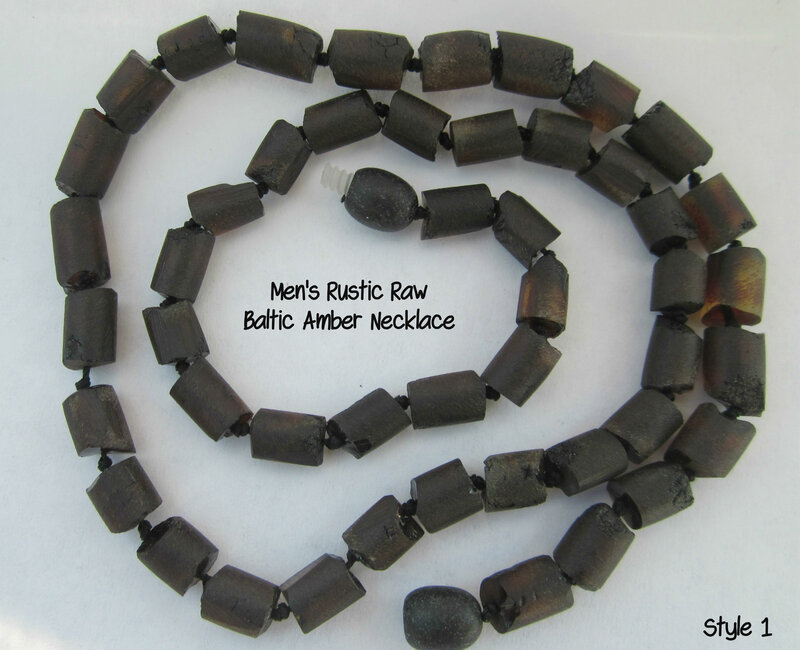 Also, we plan to add another style of longer raw Baltic Amber necklaces for men. Follow us on Facebook to continue to hear about our latest Baltic Amber products. And, in the meantime, Happy New Year to you and your family from Spark of Amber! This entry was posted in Baltic Amber Babies, Baltic Amber for Adults, Baltic Amber for Teens, Baltic Amber Jewelry, Information About Amber Jewelry, SparkofAmber News, Story of SparkofAmber and tagged amber baby teething necklaces, amber gifts, amber necklace, Amber teething necklace, amber website, baltic amber, Baltic Amber bracelet, baltic amber gifts, baltic amber jewelry, Baltic Amber teething necklace, benefits of amber teething necklaces, sparkofamber.com, story of Sparkofamber.com. Bookmark the permalink.